Showing recent results 1291 - 1305 of 4500 products found. 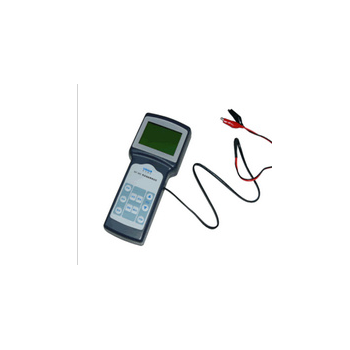 GAO Tek offers a variety of high quality and affordable telecom line testers with various functionalities specially designed to speed up telecom trouble shooting time and work efficiency. 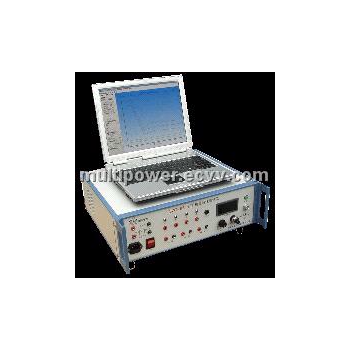 ST-2300 - Wuhan Sunma Technologies Co., Ltd.
his Telephone Line Testeris a portable and intelligent line fault tester which is designed following human engineering theory with the appearance style like barbell, adopting advanced technologies such as intelligent CPU, IC & SMT technology. 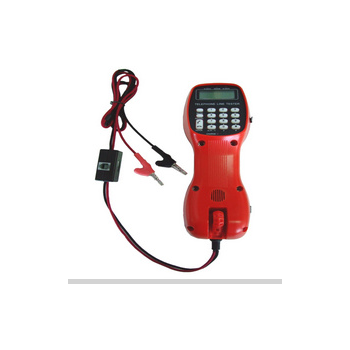 ST-6108A - Wuhan Sunma Technologies Co., Ltd.
ST-6108A Tel Line Tester is developed for the fault testing of local telephone circuit using internationally advanced measuring technique in connection with the current situation of domestic telephone network. 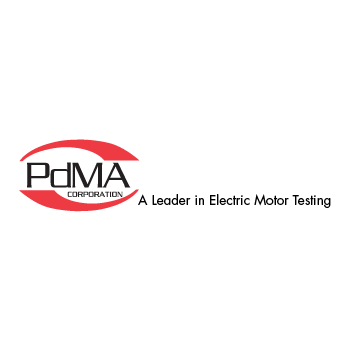 84-56 - Testing Machines, Inc. 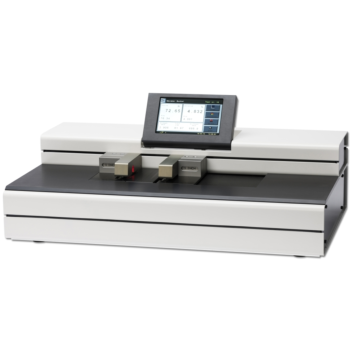 The model 84-56 Horizontal Tensile Tester combines a modern contemporary look with a robust mechanical design and new improved electronics including a color touch screen and user-friendly interface. The menus are interactive and the large buttons are designed for easy access. TF112 AATCC - TESTEX Testing Equipment Systems Ltd.
AATCC Wrinkle Recovery Tester is used for determining a fabric's ability to recoverafter wrinkling under a pre-determined load for a set period of time.Provided with a set of 5x3 dimensional plastic replicas to grade fabrics 1-5. 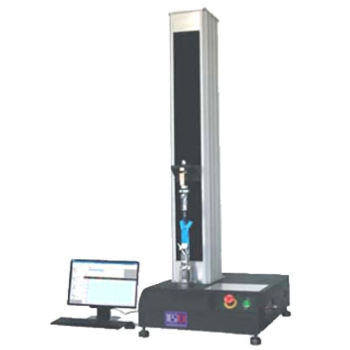 TF149 - TESTEX Testing Equipment Systems Ltd.
Zipper Strength Tester, used for testing zipper strength or zipper fatigue test for puller attachment, closed-end, top stop, open-end fastener box, slider locking device. 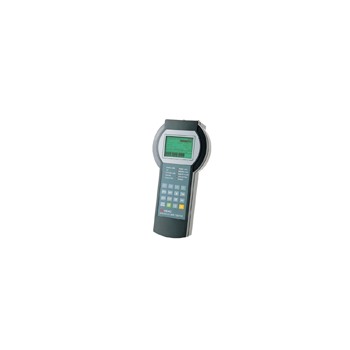 XG2128 - ShenZhen XiaGuang XP CO., Ltd.
XG2128 E1 BER tester is a small and muni-functional handheld E1 line test instrument which is to do BER test, frame analysis ,time slot analysis, signaling test, sign analysis, alarm analysis and so on. 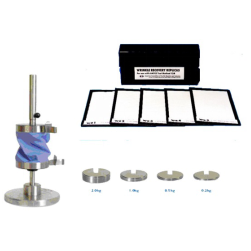 LX-C hardness tester is used in measuring the hardness of oak model micro porous material which includes vesicant when the compression ratio is 50%, the stress above 0.5kg/cm2. It also can be used in other similar hardness materials. The test software of computer controls the operation. The tester compares the characteristics curve of Time-Travel with standard envelope curve, according to the update standards of IEC and the new standards of GB/T1984—2003. The comprehensive tester monitors all potential fault zones and allows for immediate notification of alarming conditions. The unique static and dynamic operation enables MCEMAX? 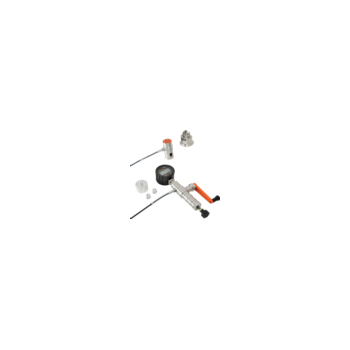 to be utilized on all applications and motors regardless of size, type, or condition. 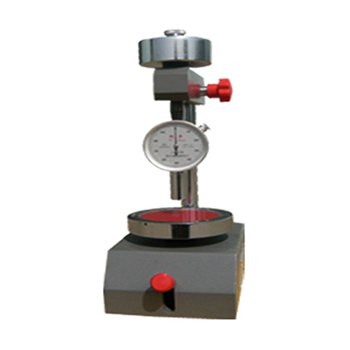 The Shore hardness tester is applied to test the hardness of vulcanized rubber and plastic. The hardness head is installed on the stand. You can also take the head from the stand to carry spot testing. 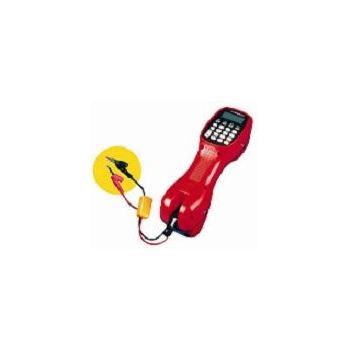 TF323 - TESTEX Testing Equipment Systems Ltd.
TF350 - TESTEX Testing Equipment Systems Ltd. 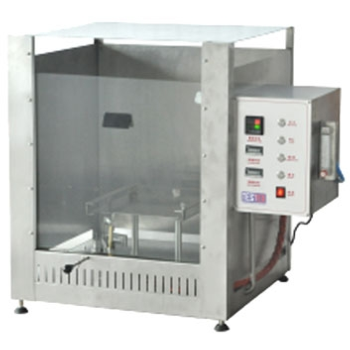 Smoke Density Tester , is widely used for density determination of smoke from the burning or decomposition of plastics and building material, designed according to ASTM D2843 and GB/T 8627. 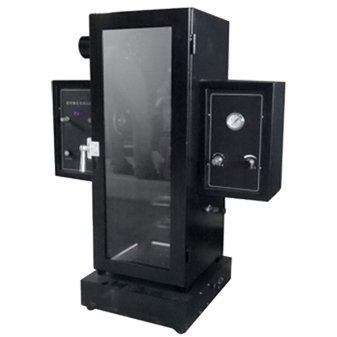 Equipped with high accuracy PLC and colorful touch panel. 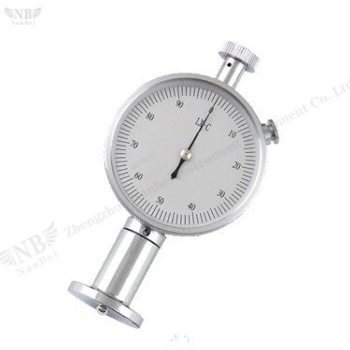 2679 - Shenzhen Chuangxin Instruments Co., Ltd.